 Join Arlington Commons Church for Easter worship on Sunday, April 21st. 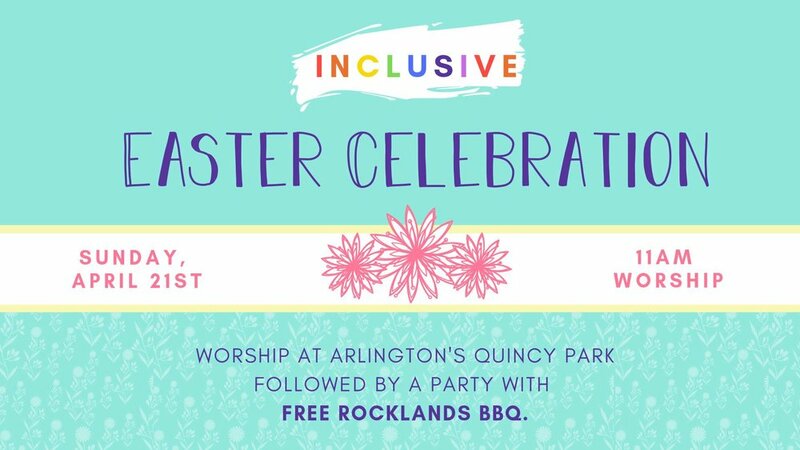 Worship begins at 11AM and will be followed by a party with FREE Rocklands BBQ. We can't wait to see you there! Are you seeking authentic community? One that's radically inclusive and deeply spiritual? Are you in search of a safe place to ask big questions and shun easy answers? To seek justice and serve others? Have you been burned by religion? Felt unwelcome or like you don’t belong? Part of a church in the past but have drifted away? Jesus embraced and empowered all, so we work to do so too. We strive to be lgbtq+ affirming, creation caring, pro-immigrant, peace-making, community-building, racial-justice seeking, all-ability welcoming Christians. We’d love to meet you: gather with us, over coffee and beer, in homes and restaurants, with questions and conversation, and at parties and parks. We’ll begin worshipping monthly this fall, kicking off on September 23rd. In the meantime, join us for one of our events, learn about our core values, contact Pastor Kate to connect, and check back for updates as we grow. Kate Floyd is an ordained minister in The United Methodist Church. She has a Masters of Divinity from Candler School of Theology at Emory University and a Bachelor of Arts in Women's Studies from Rice University. She has pastored churches in Atlanta and Chicago and is passionate about creating inclusive, joy-filled, diverse community. She enjoys live music, bad TV, struggling through yoga class, and exploring the D.C. area with her husband Kyle and children Sam and Daisy. Contact Pastor Kate to learn more. She'll buy you a cup of coffee and listen to your story. We're just beginning--check back for updates on gatherings and events as we grow. Listen to Pastor Kate on AWE!